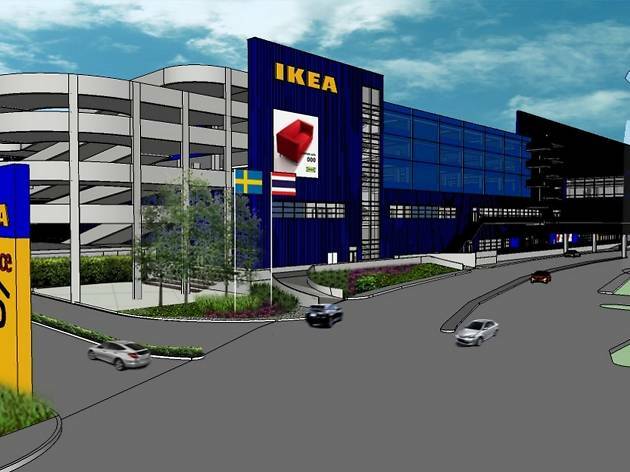 No more taking the expressway across town to shop for affordable furniture at IKEA. 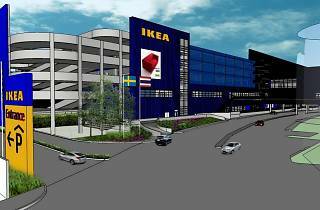 The Swedish furniture and home accessories purveyor is opening its second branch in Bangkok in March 2018 in Bangyai, next to gigantic shopping center, Central Plaza WestGate. Encompassing more than 50,000 square meters of showroom and retail space, this branch promises to spoil shoppers with endless choices of sofas, chairs, tables and those pretty little things you don’t actually need but are too cute to resist. IKEA Bangyai is the first retail store in Thailand to receive the LEED Green Building certification. Plus, the canteen will offer menu items that are exclusive to this branch.